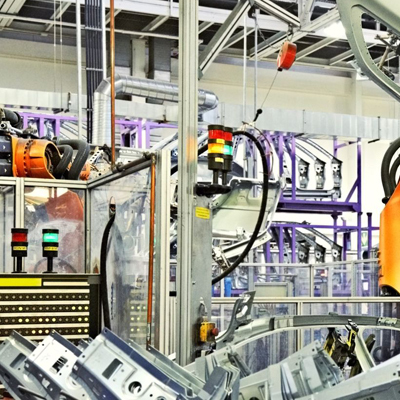 Industrial automation is the use of computer systems and data management technology, such as embedded computers, DAQ, IoT gateways and communication modules for handling different processes and machineries in an industry. The use of information technology and associated control systems reduces the need for human interaction in the production of goods and services, making automation a key market for Assured Systems. Our systems and solutions allow for a more cost effective and controllable production line which often increases efficiency and quality.